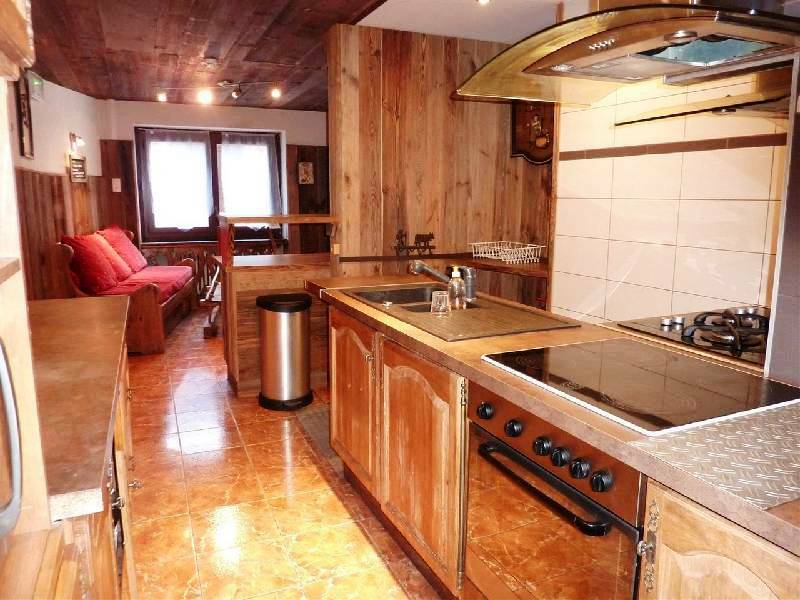 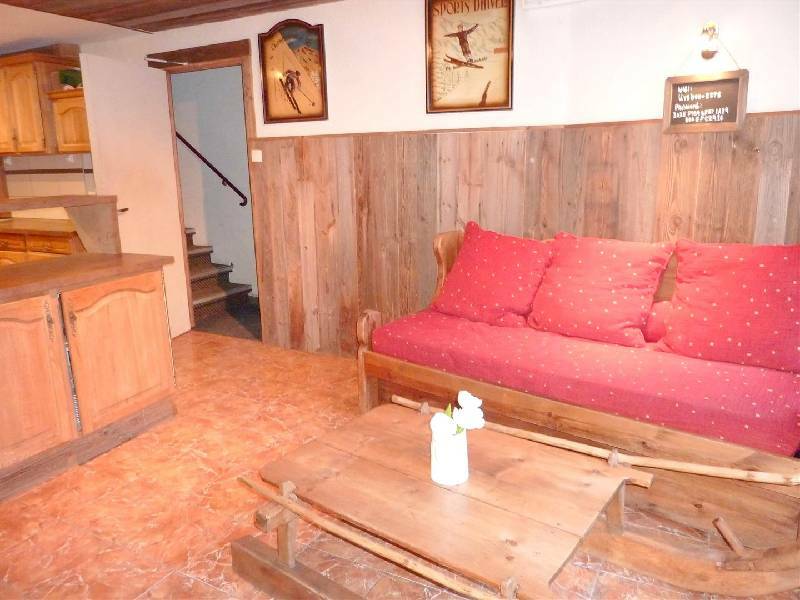 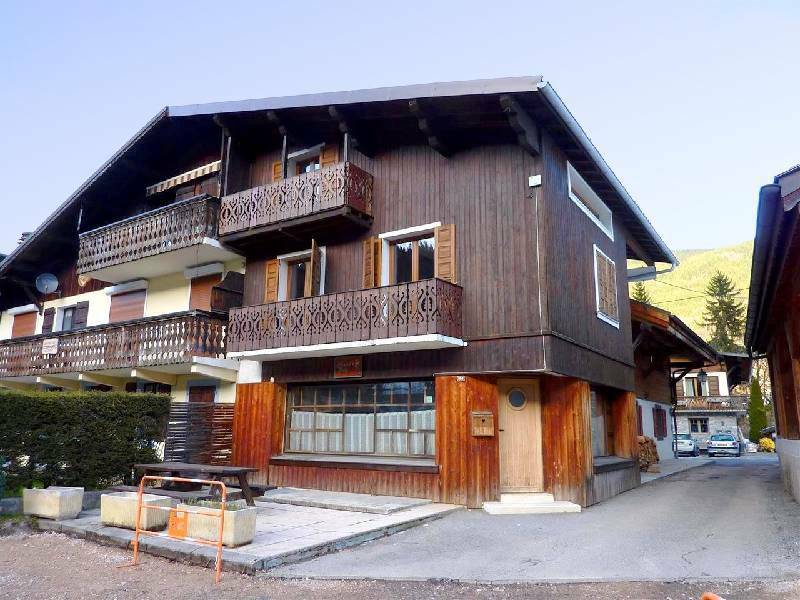 This semi-chalet is ideally placed in the centre of Morzine. 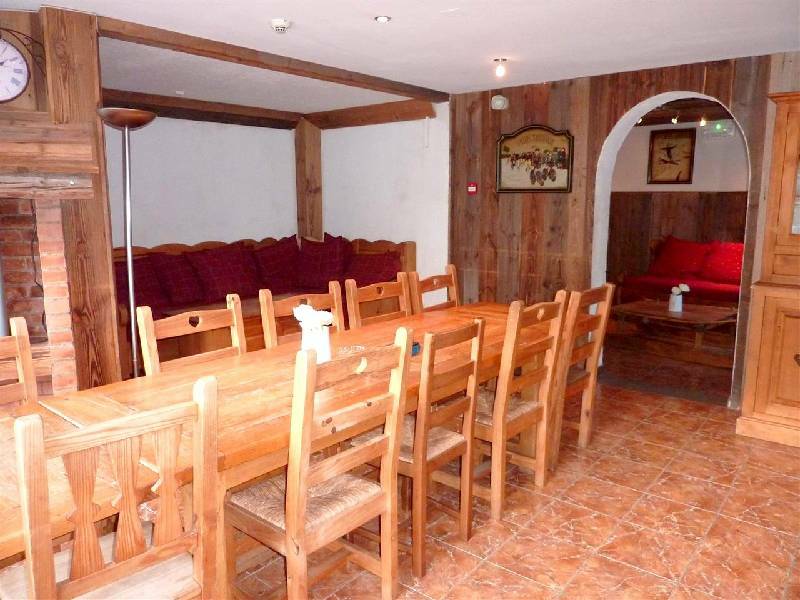 Within a radius of 100m are a restaurant, a bar and a supermarket. 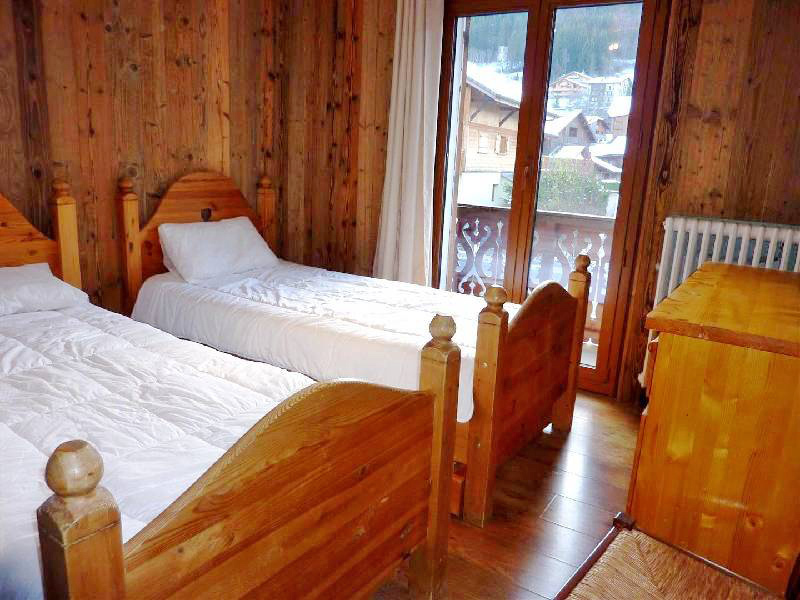 The Super Morzine ski lift is just 500m away. 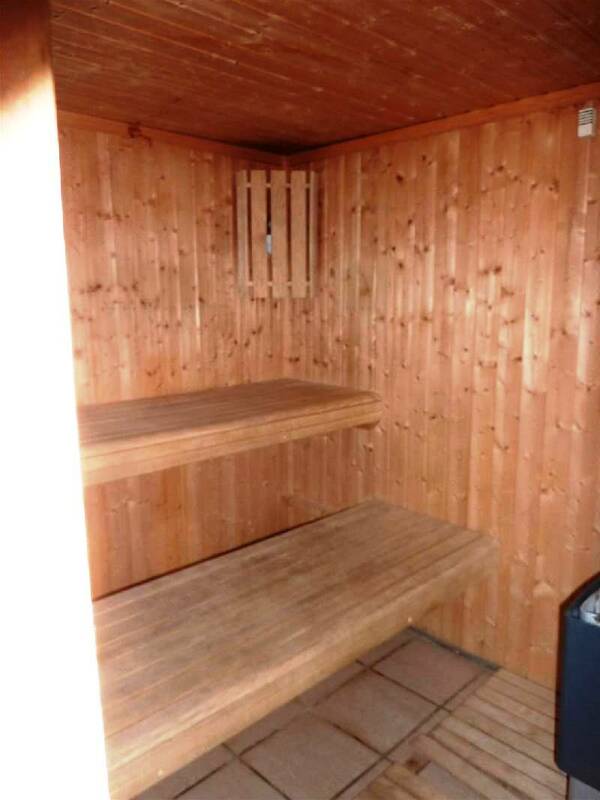 There are 5 ensuite bedrooms, a terrace and a sauna! 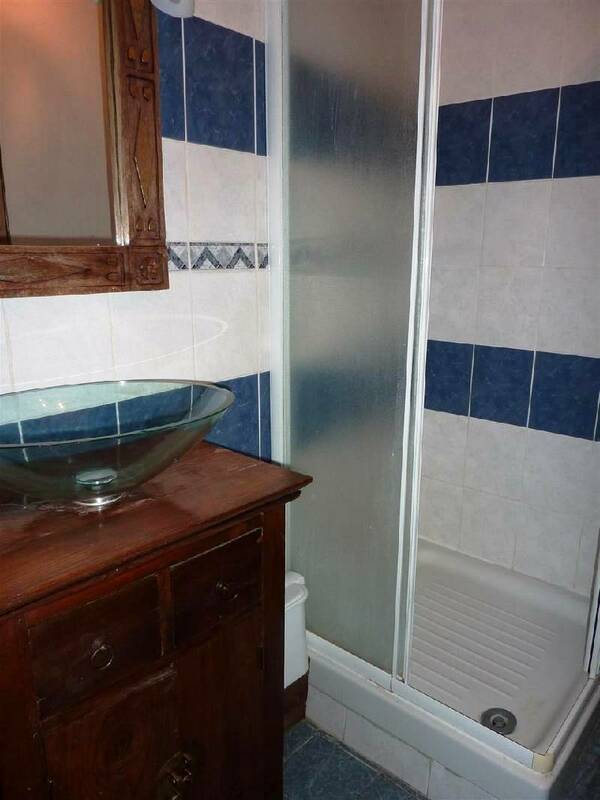 This property has good rental potential.